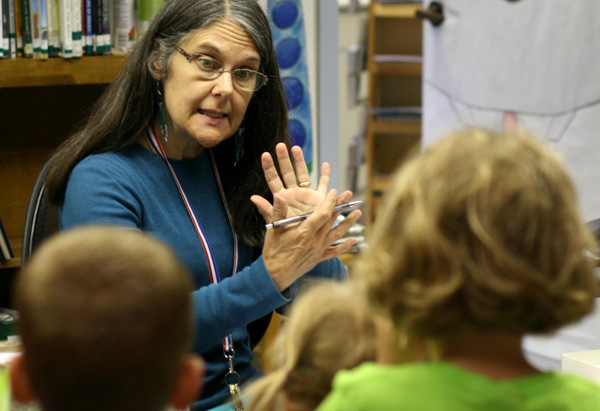 Margaret Kownover doesn’t just encourage Goshen’s children to read, she gets them to engage fully with books. 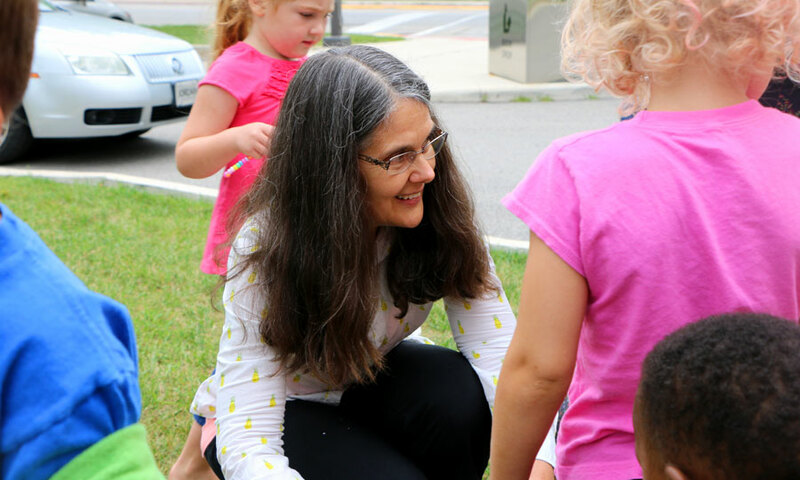 Margaret moved to Goshen seven years ago from Washington state to become the children’s librarian at Goshen Public Library. 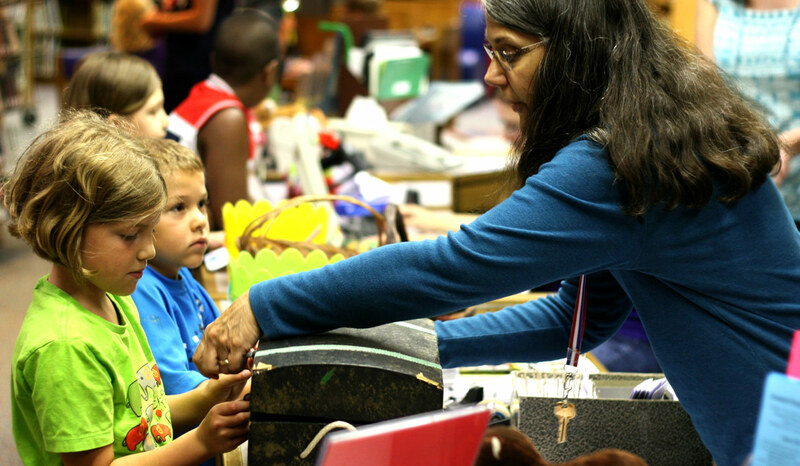 “I really sort of wanted to bring childhood here,” she said. “So very often, children are pulled in so many different directions – they need to grow up so fast these days – and I wanted that childhood to continue, be nourished. Visit the Library web site, search the catalog, log in to your account, and more! 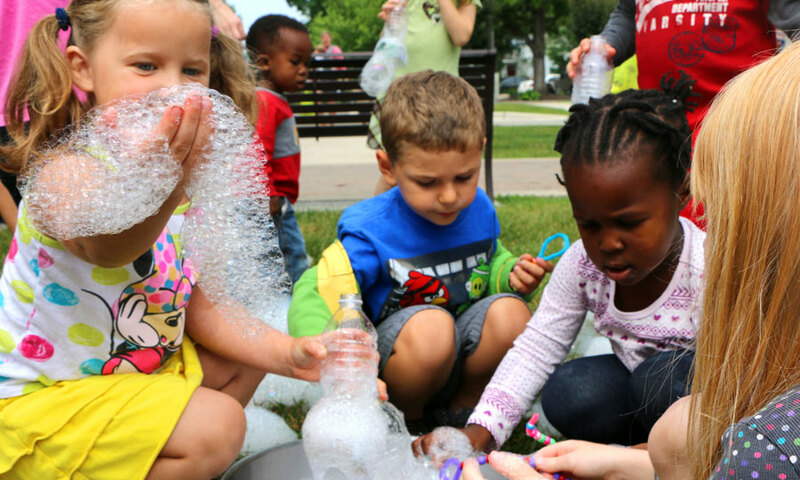 Those programs include Mother Goose Monday, where parents and their infant children enjoy storytime together, and the children’s summer reading programs, where kids read as many books or pages as they can, earning prizes along the way and attending workshops that relate to the reading programs’ theme. 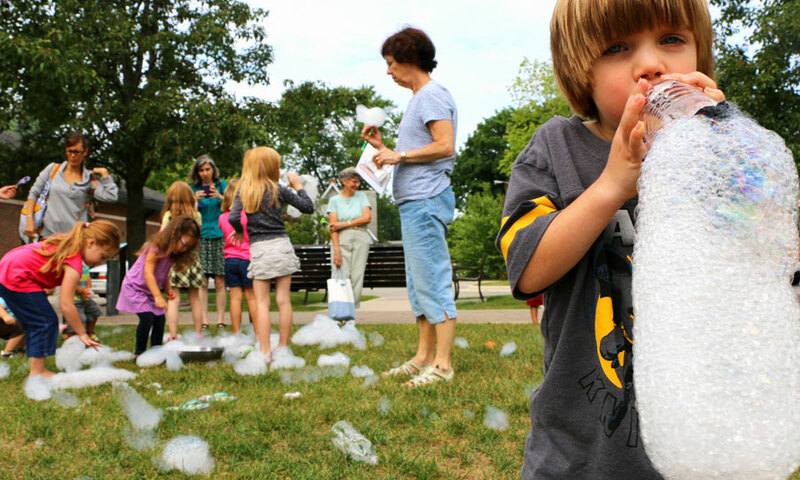 This summer, more than 1,100 Goshen kids participated in the children’s summer reading program. 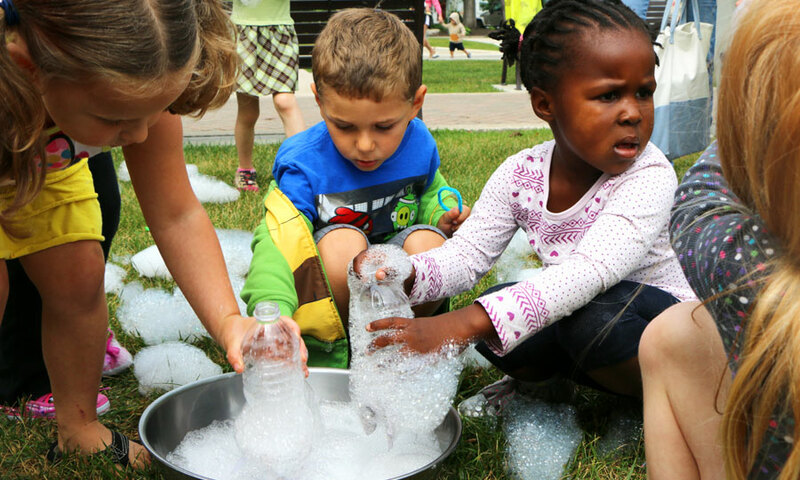 The theme “3… 2… 1… Experiment!” included several sessions for kids to do some hands-on science experimenting and events featuring magicians using science to fascinate crowds of local children. 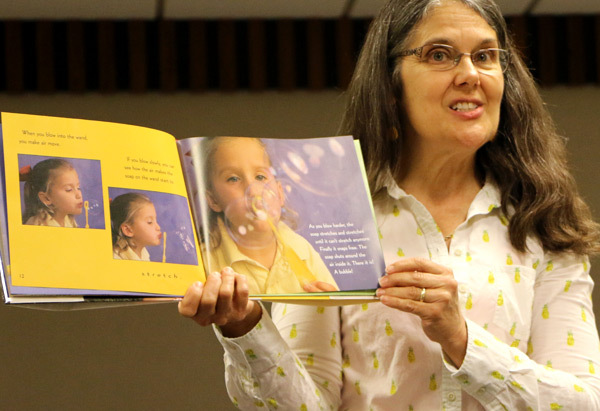 The Goshen Public Library also goes above and beyond in an effort to change the perceptions some children may have about libraries and reading with public events. 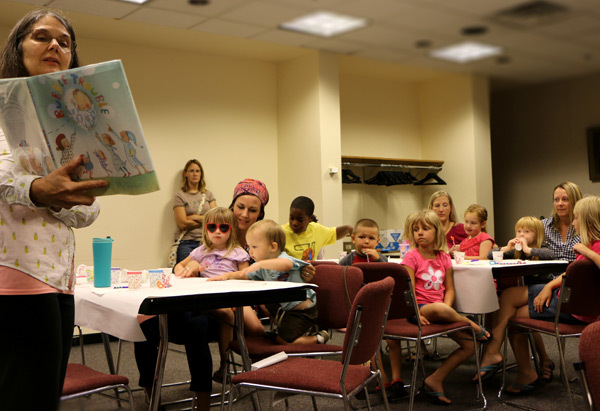 The library regularly puts on special events throughout the year including a night featuring dozens of science experiments in celebration of Albert Einstein’s birthday, and an after-hours event called “What Happens in the Library When the Lights Go Out?” where more than 60 volunteers bring books to life throughout the library. 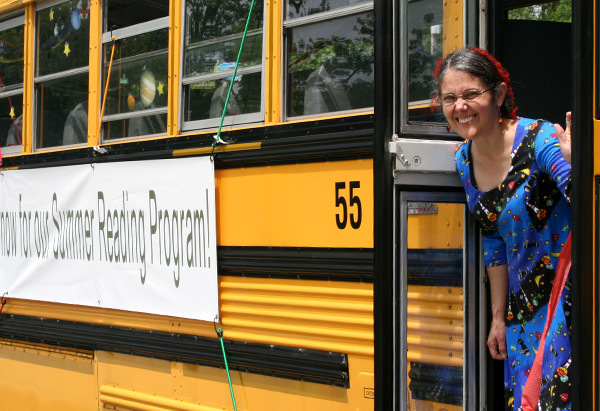 Along with all the volunteers those events attract, local restaurant and shop owners and the Friends of the Library organization also donate many of the prizes for the children’s summer reading program.